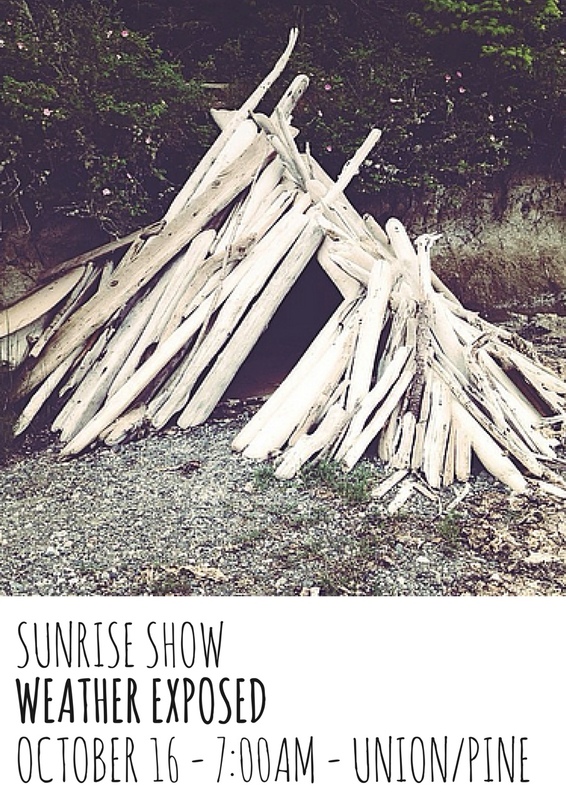 Last year I shared a track from Jason Gray of Weather Exposed. I’m still loving “Ring Of Bone” and am excited to be collaborating with Jason (along with Stirling Myles of Alameda) again for a unique show experience. On October 16th, Jason will be performing as the sun rises over Portland. The venue is Union/Pine, a beautiful space in SE Portland with lots of natural light. Whether it’s sunny or cloudy and gray, Weather Exposed is the perfect complement to early morning light. I can’t wait. All them details are over on Facebook. Full disclosure: Stirling and I got the idea from our good friend Ben Seretan, who did this a while ago in NY. Thanks Ben.